I love feminine, rosy hues for Valentine's Day. I particularly love when the shades are versatile enough to wear other times of year as well. Colorescience makes the perfect palette with warm rosy tones you'll enjoy on date night and all year round. The Beauty On The Go Mineral Palette is filled with five beautiful shades - neutral apricot, champagne shimmer, universal blush, sun kissed bronze, and coffee shimmer. 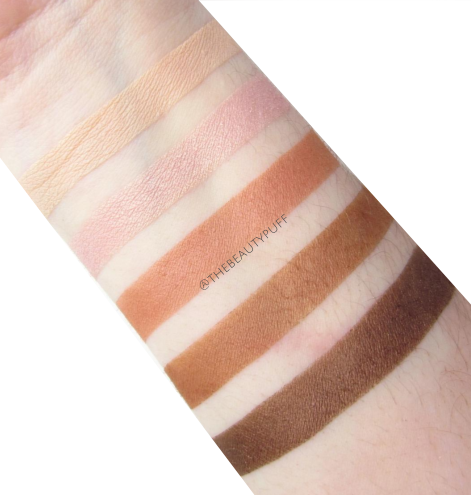 All of these shades are wearable for day or night and can transition through different seasons as well. The palette comes with a full mirror and brush for easy application at home or on-the-go. I like how the shades in this palette are much more wearable than many pink-inspired palettes. While I love pink, it doesn't always translate well on the eyes or flatter all skintones. The Beauty On the Go Palette combines femininity and sophistication in a beautifully pigmented, blendable formula that lasts all day. Each shade in this palette can be used as a simple wash of color or combined for a more dimensional look. I've used the champagne shade almost every day. It's such a pretty brightening shade that opens the eyes for a fresh, natural look. The use the apricot shade as the perfect base and browbone highlight, the blush and bronze shades for warming up the crease, and the coffee shade for definition and lining the eyes. I see this palette getting a lot of use in the coming months. I get simple, flattering looks from it every time. Love! 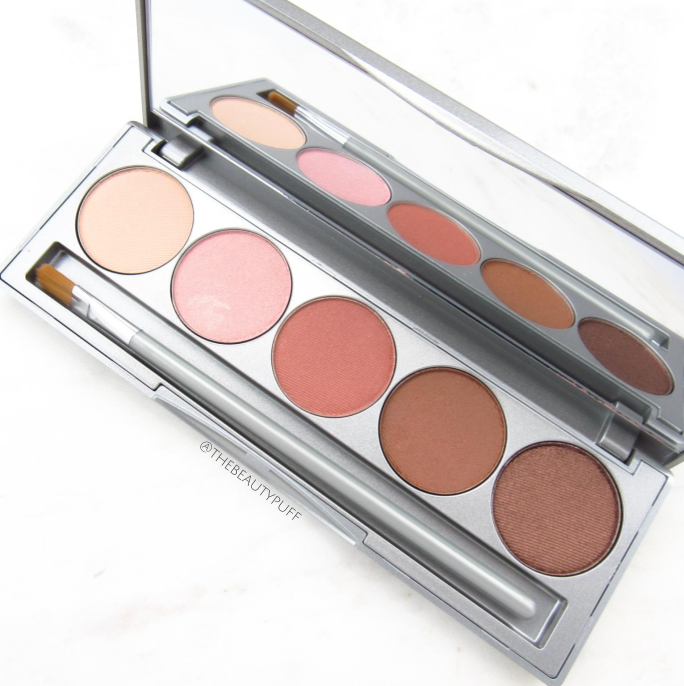 If you're looking for a great Valentine's Day gift or a romantic look for date nights throughout the year, you'll love this palette! Shop below and explore the entire Colorescience line.